Social media is undeniably popular all over the world. A lot of people are using it to their own advantage; may they be common people or famous ones. Politicians in India are amongst those famous people who are using social media especially for their political campaigns. One social media site being used nowadays is Facebook. 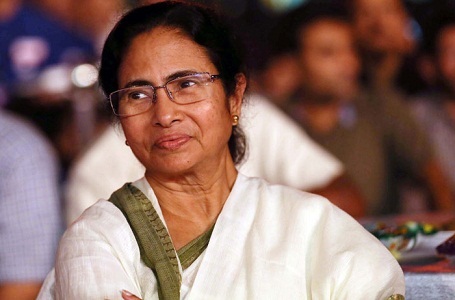 She is actually the Chief Minister of West Bengal. She has been using Facebook for political and personal purposes. She has already garnered 282,000 likes on her Facebook page, which is MamataBanerjeeOfficial. She is a famous BJP leader and currently, she is India’s Minister for External Affairs. She is an orator and she is good enough in expressing herself. Currently, she has 1.8 million Facebook likes. If you want to visit her page, just type SushmaSwarajBJP on the Facebook search bar. This name is also very famous in the BJP government. In fact, the Defense and Finance Ministry is spearheaded by him. He expresses his sides through blogging and Facebook postings. 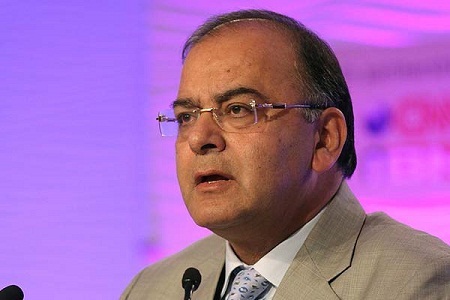 He currently earns 1.9 million likes on his Facebook page, ArunJaitley. For 9 long years now, he is serving the BJP government as Madhya Pradesh Chief Minister. The youth is the main target of Mr. Chauhan in his Facebook page, especially when he is trying to express something. 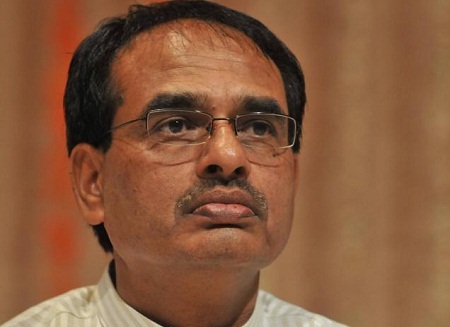 His official Facebook page is ChouhanShivraj, and it already earned 2.2 million likes. 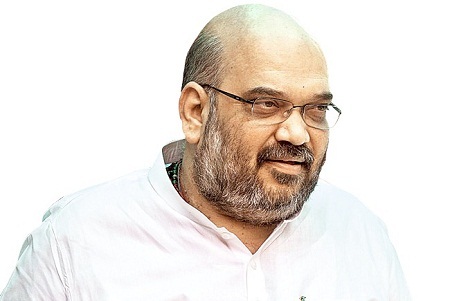 As the current BJP President, it is already anticipated that Amit Shah will make use of social media such as Facebook. All the BJP’s excellent strategies during elections are credited to him. Without him, these would never be that excellent. His Facebook page, AmitShah.Official has now 2.5 million likes. Facebook had played big role during his political campaigns especially when he competed with a particular political position with Smriti Irani and Rahul Gandhi. 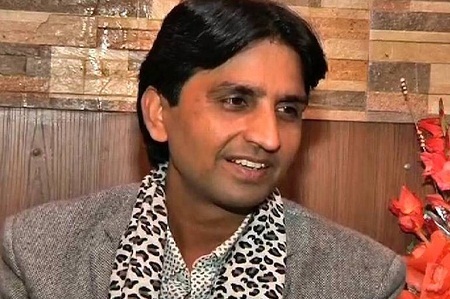 There are now 2.7 million likes on his official Facebook page, KumarVishwas. 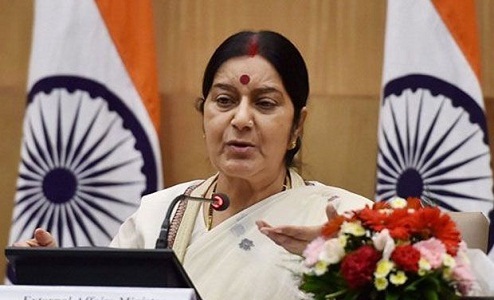 Apart from India’s Minister for Human Resource and Development, she is also a famous actress in the country. Kyunki Saas bhi Kabhi Bahu is her TV series that made her extremely popular even in several social media sites. Here Facebook page, Smriti.Irani.Official has now 3.2 million likes. She is listed in the 3rd place of top 10 Indian politicians who acquire overflowing Facebook likes. 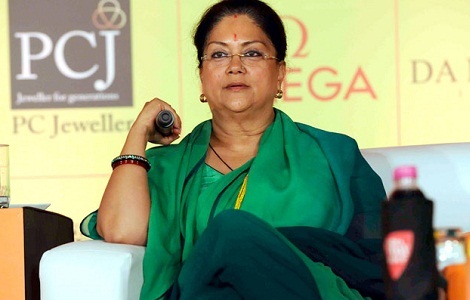 It is now her 2nd time to be the Chief Minister in Rajasthan. She is using her Facebook page, VasundharaRajeOfficial, in conveying important messages to the public. Currently, it has 3.9 million likes. He is the 2nd Indian politician who is extremely popular in Facebook. 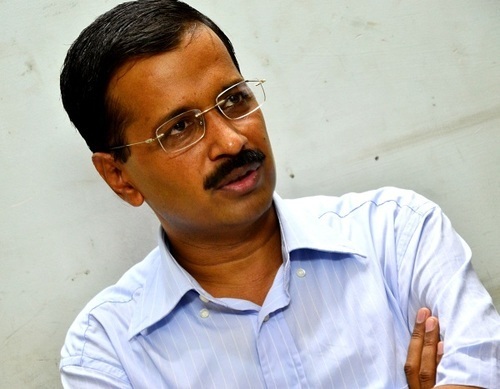 In fact, his Facebook page that is AAPkaArvind has now 6.4 million likes. In the past years, he was elected as Chief Minister in New Delhi. He is also the founder of Aam Aadmi Party. 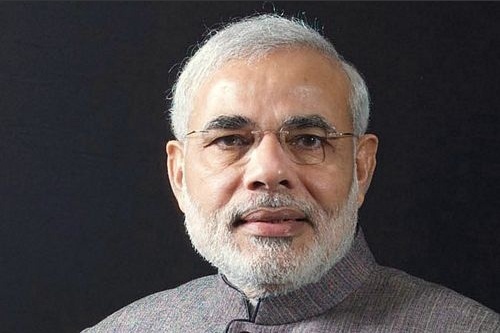 When it comes to popular Indian politicians on Facebook, Narendra Modi certainly tops the list. He is the current Prime Minister in India. Believe it or not, he already acquired 30 million Facebook likes. Visit his page, narendramodi, to confirm. These 10 Indian politicians really take advantage of the modern technology nowadays. And one great product of today’s modern technology is the creation of social media sites like Facebook.